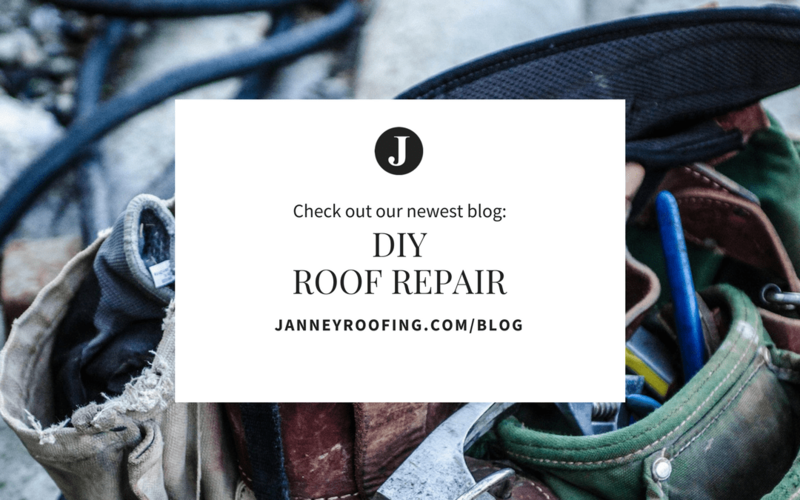 We Love To Tell Inspiring Stories. 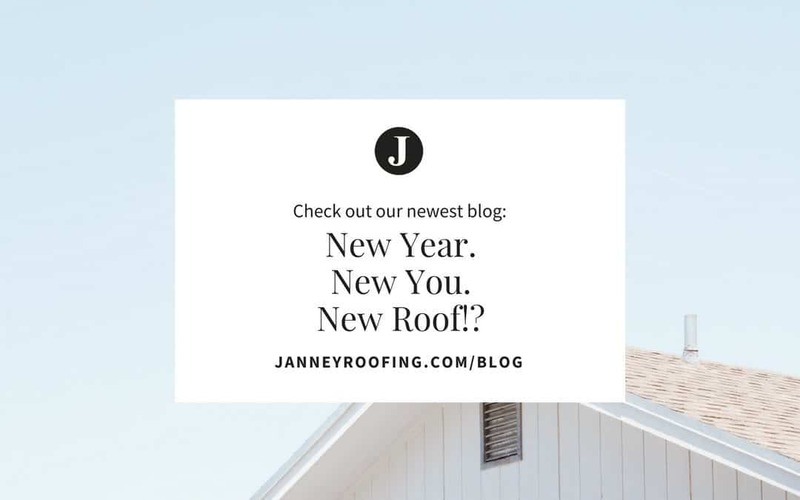 Join our newsletter for updates on new products and services. 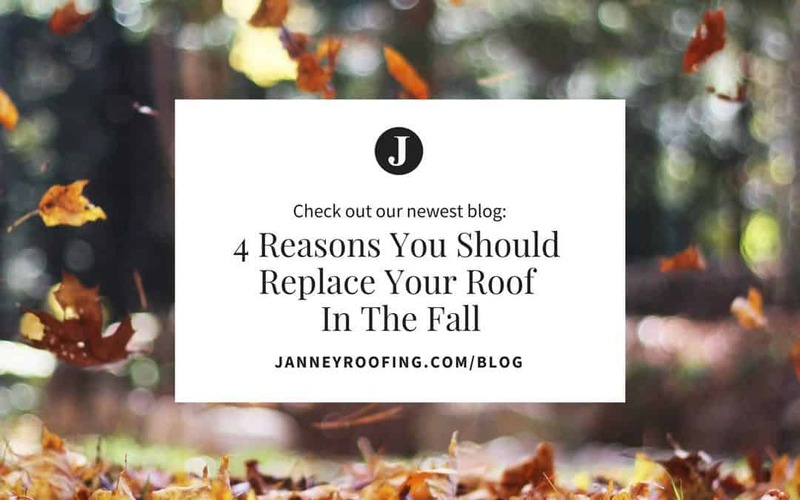 Fall is upon us and Orlando roofing companies are eager to work at repairing or replacing roof damage done by an overactive storm season. 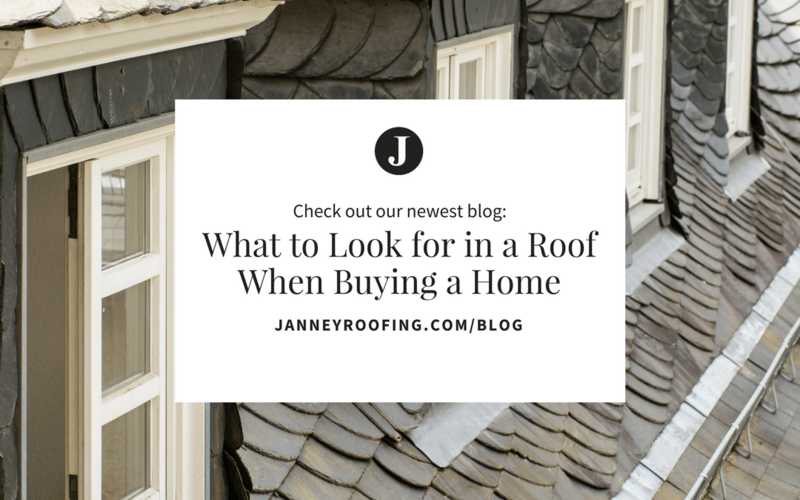 If you find yourself in need of roof replacement there is no better time than the fall to call on the services Orlando roofers. 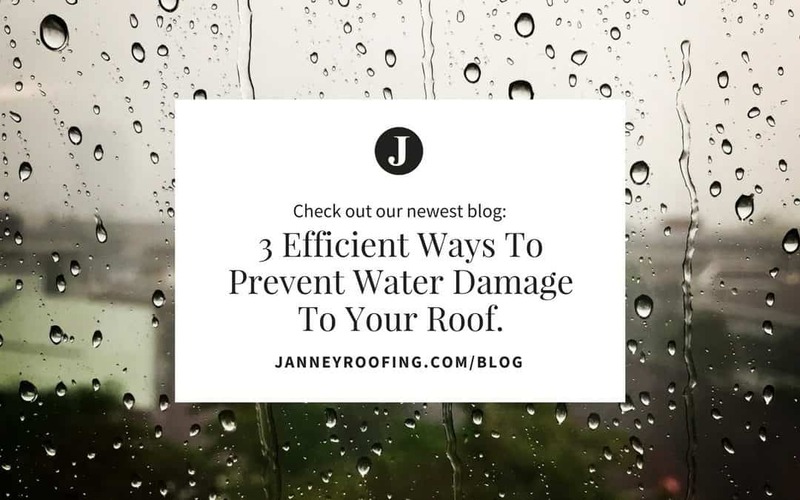 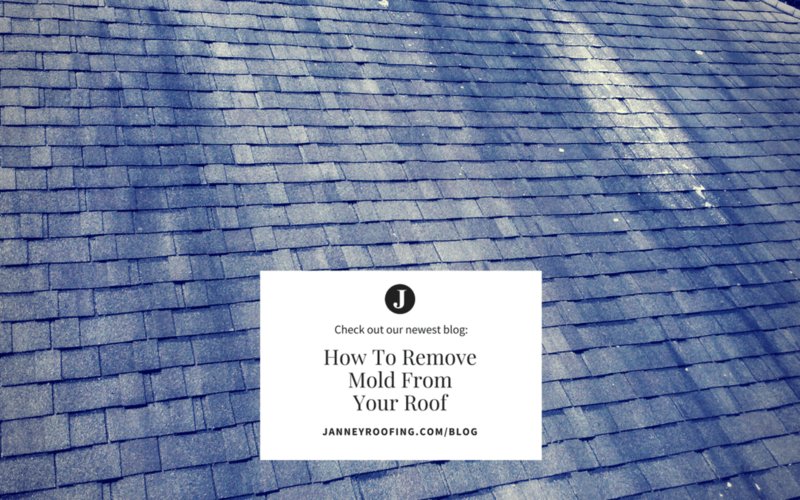 3 Efficient Ways to Prevent Water Damage to your Roof! 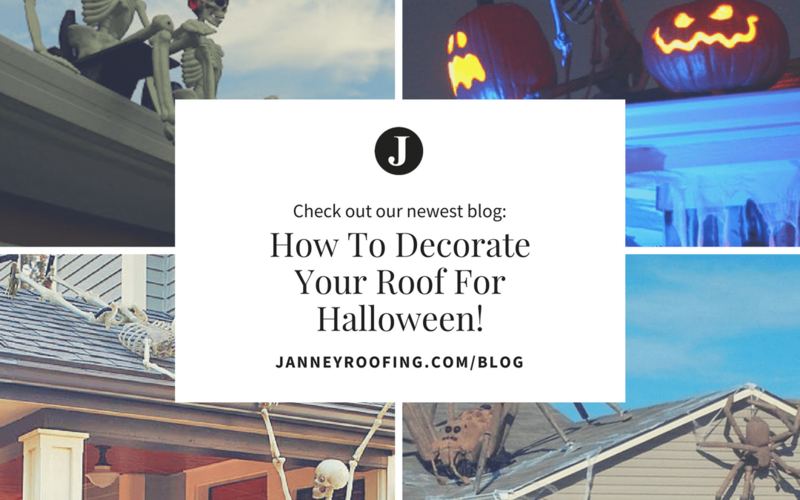 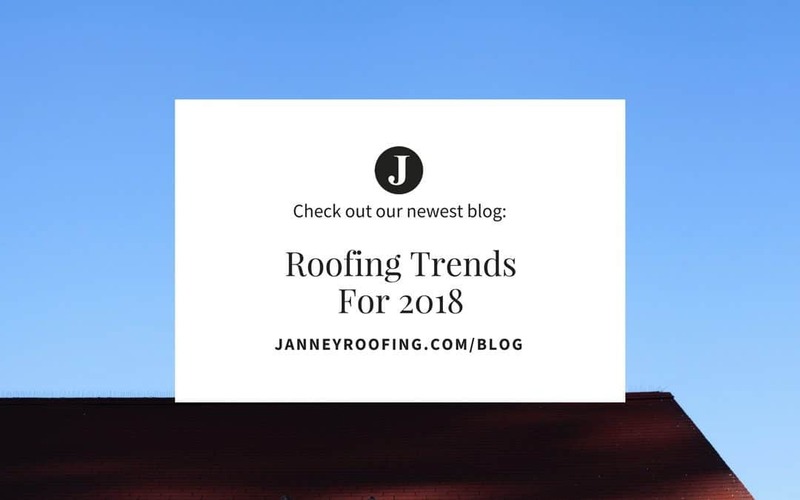 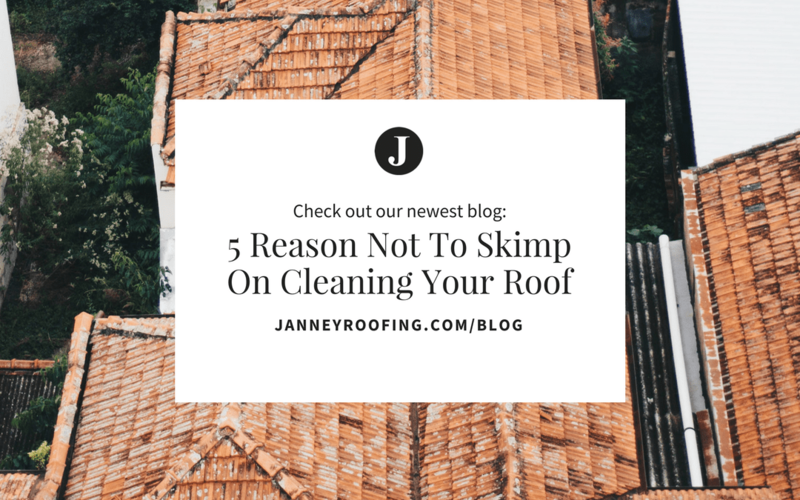 5 Reasons you should be taking better care of your roof! 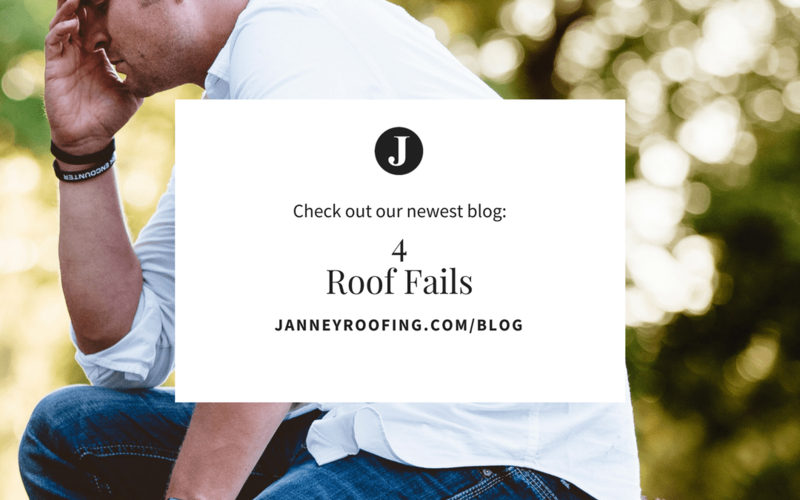 Roofing Fails and How To Avoid them!